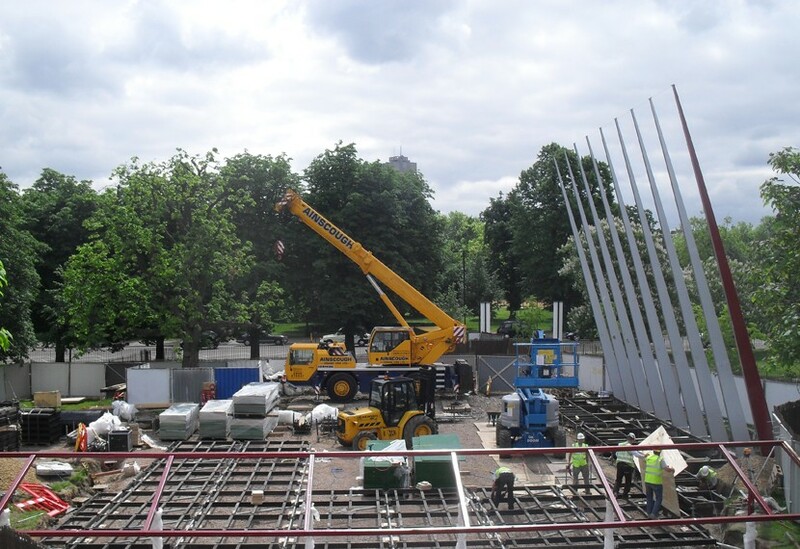 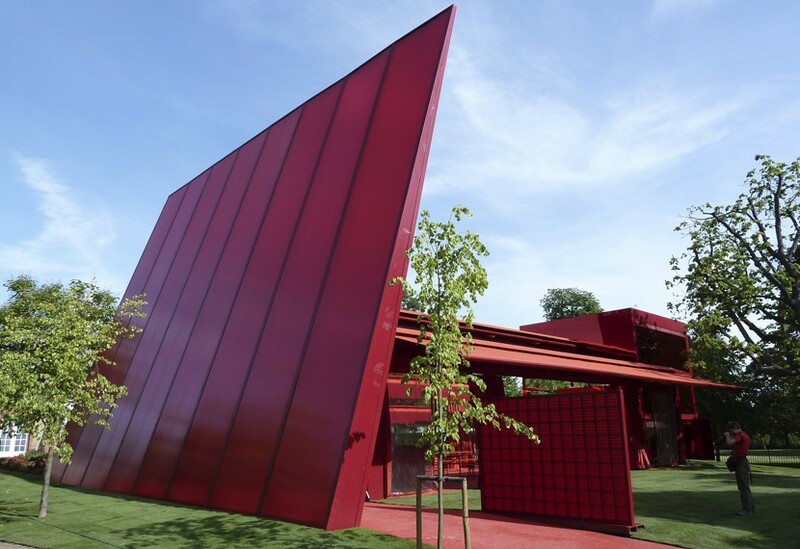 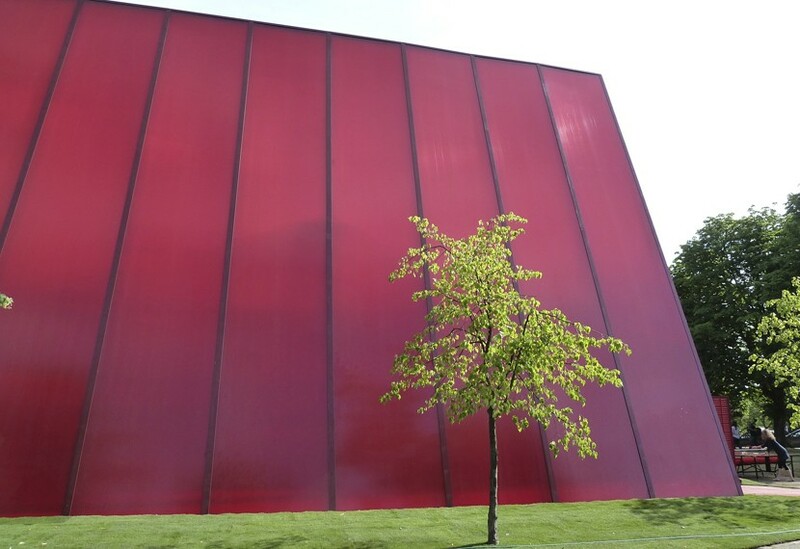 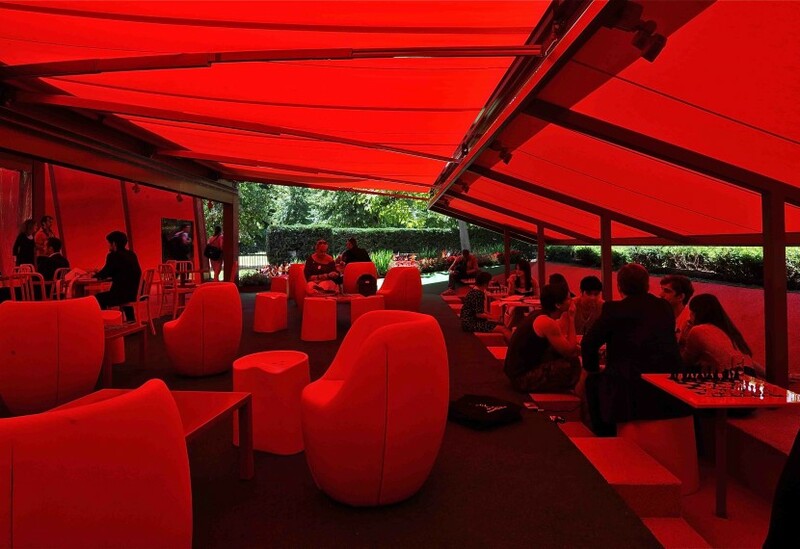 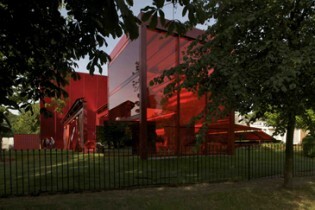 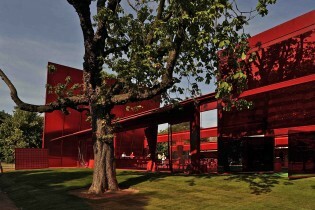 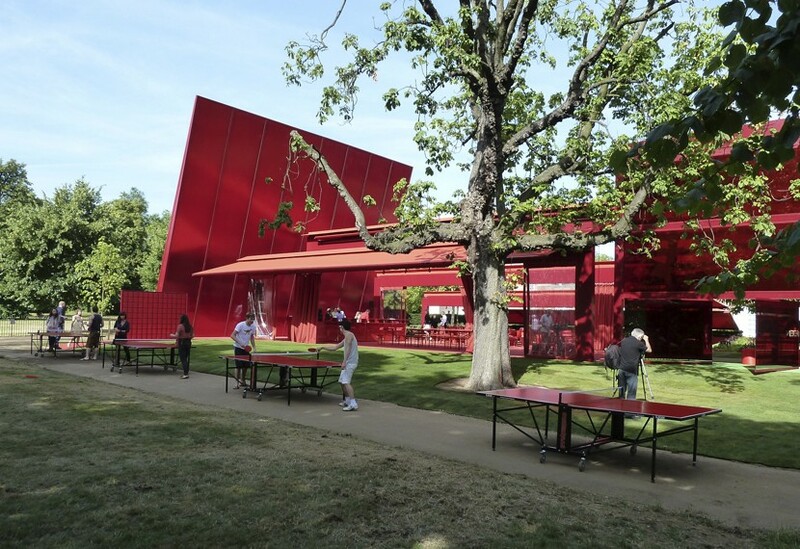 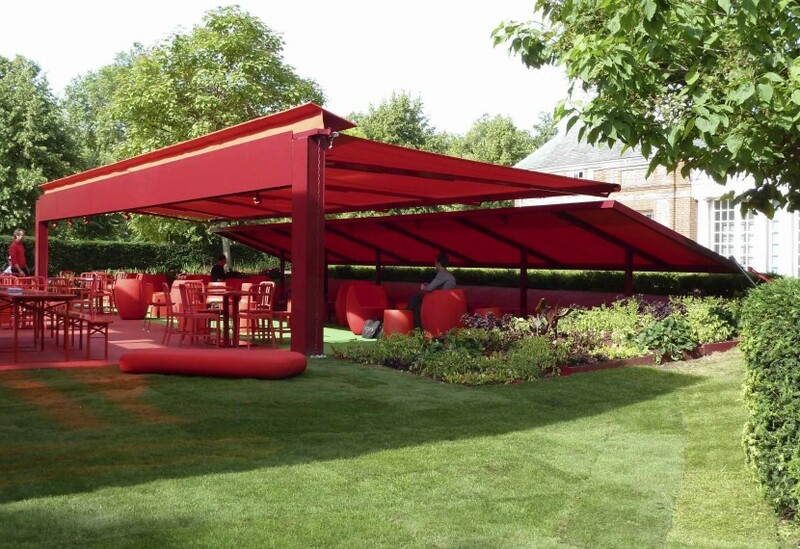 The 10th Serpentine Gallery Pavilion, designed by French architect, Jean Nouvel, consisted of bold geometric forms including a 12m high gravity-defying free-standing wall. 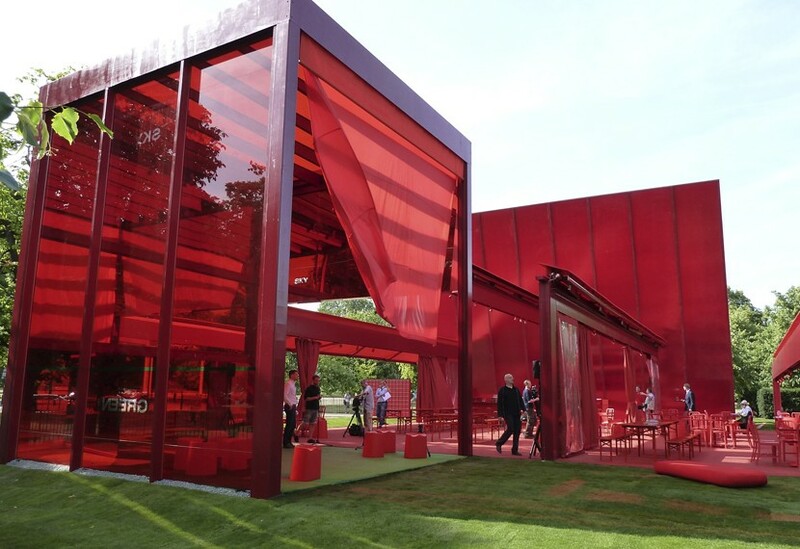 Working closely with Nouvel’s team, Arup and the Gallery, we employed completely different manufacturing capabilities from the 2009 design. 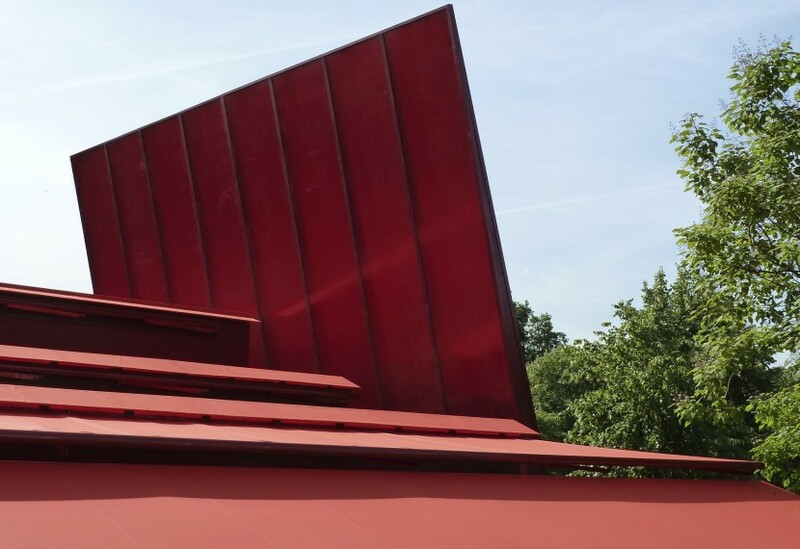 Providing all metalwork and supporting structures, we identified practical design solutions along with providing the distinctive paint finish.